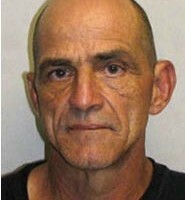 Big Island police charged a 56-year-old Hilo man Tuesday (December 28) with several counts of felony theft after he was caught taking fruit without permission from a Kaiwiki farm. Responding to an 8:27 p.m. call Monday (December 27), South Hilo patrol officers discovered that the owners of a farm on Kaiwiki road in Hilo had a trespasser detained. Further investigation revealed that the trespasser had been in the process of taking fruit from the farm without permission. 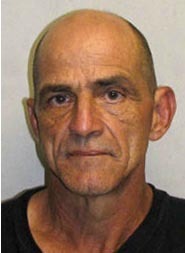 Police arrested Gary Pavao at the scene for second-degree theft. Detectives from the Area I Criminal Investigations Section, in cooperation with Community Policing officers, continued the investigation. Pavao was linked to two additional thefts from the same farm. He was charged with three counts of second-degree theft. He made his initial court appearance earlier today at Hilo District Court and remains in custody at Hawai’i Community Correctional Center in lieu of $30,000 bail.